Use your super senses to investigate the forest! 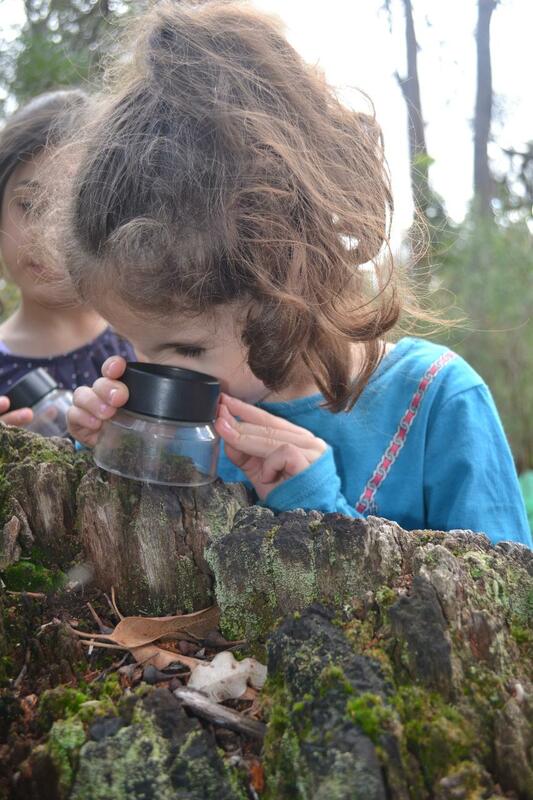 This self-guided walk encourages little eyes, ears and noses to observe and record the natural wonders of the Perth Hills Discovery Centre forest. Class set of magnifying glasses, checklist, clipboards and pencils provided. Bring your cameras! Excursion duration is approx. 1 hr and can be booked from 10am to 2pm. Start and finish times can be adjusted to your needs.